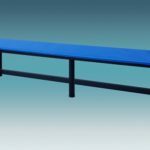 Balancing the sizes and styles of restaurant tables enables you to make sure your guests do not have to wait to get seated. If you have a fast-food restaurant, you do not have to worry about the dining space because the tables can accommodate a lot of visitors. Similarly, café tables are smaller. However, restaurant tables require large tables. Since different restaurants require different tables, it is important to know how to select the most suitable tables for your restaurant. Have a look below to know about the brands of various styles. 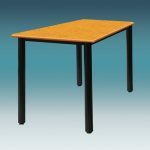 Let’s look at tables with Granite top and stainless steel legs Base. 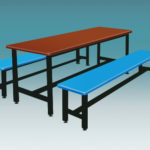 These kinds of tables are used to provide seating to two to four people. 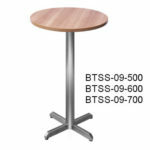 It is also a popular style of restaurant tables. 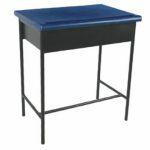 If you’re looking for a table that you can use for various purposes-then Granite top stainless steel leg table can be an excellent option for you. 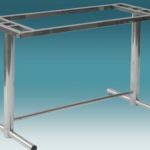 As its name implies, Granite top stainless steel leg tables are basically composed of a beautiful granite top supported by a stainless steel frame work base, which is quite a durable material. 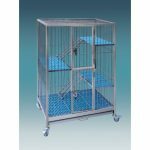 It is much stronger compared to other components, which means it can offer greater longevity and durability compared to other options. 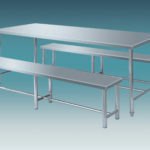 Granite top Stainless steel leg tables have smooth, flat surfaces, making it effective for work and other activities. 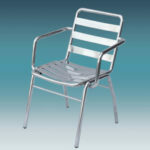 As mentioned earlier, they can be used in restaurant and Food canteens mostly around Nasi Kandar restaurants. 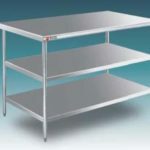 Considering the various benefits of Granite Stainless steel tables, it can be safely stated that indeed, it is the more feasible choice. 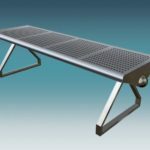 If you’re looking for granite top stainless steel furniture pieces that will serve your specific requirements, then Berjaya Steel Railings Sdn Bhd is the name to call. 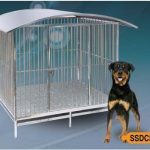 The company has an impressive inventory of furniture pieces for different needs and purposes-and all interested parties need to do is contact us.